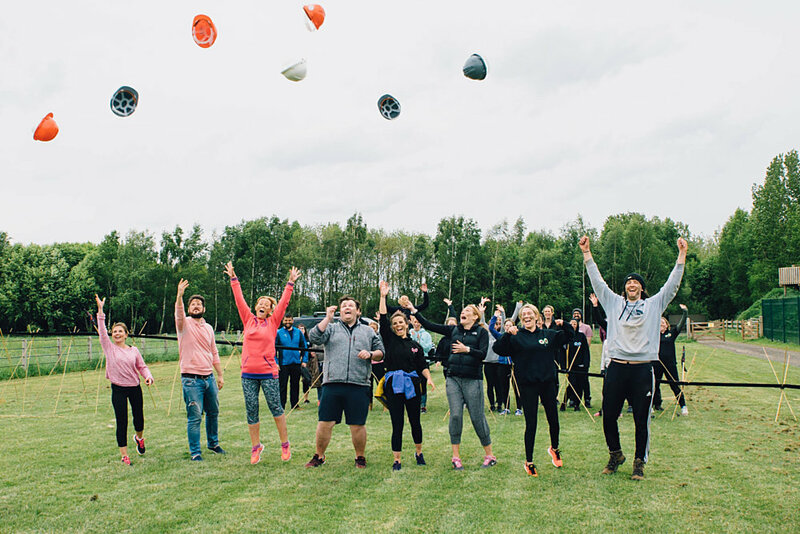 Add an L&D element to your event to build a better, sharper, more efficient and higher performing team for your business. 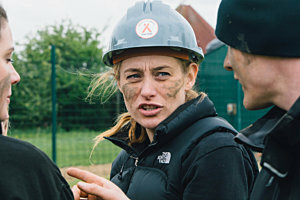 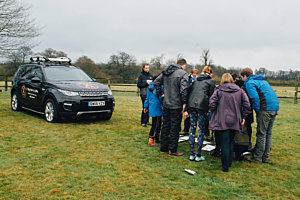 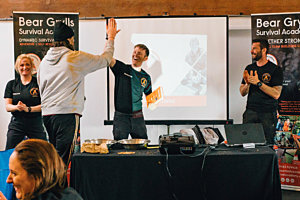 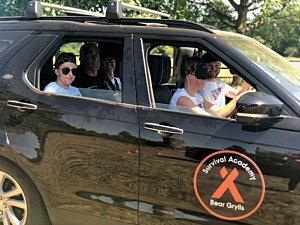 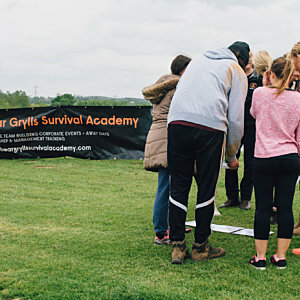 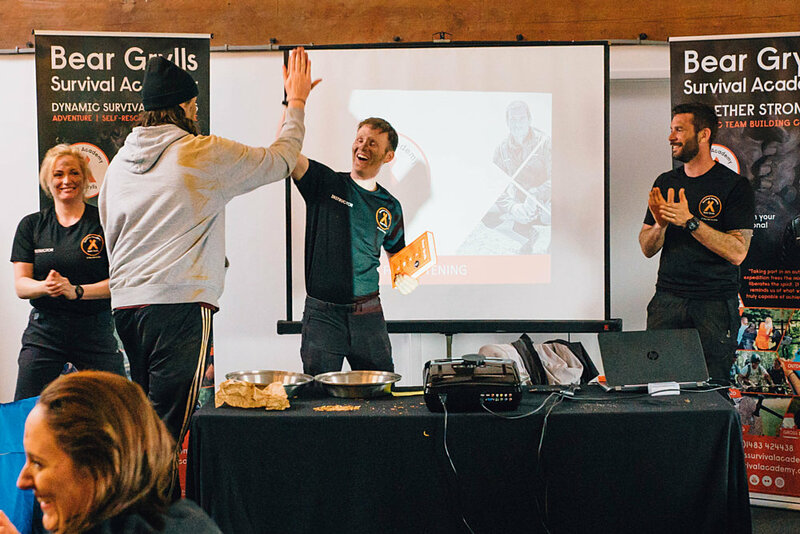 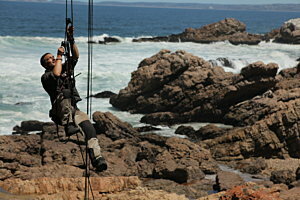 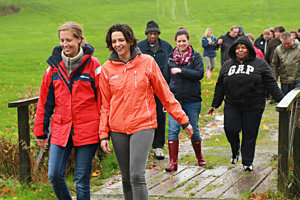 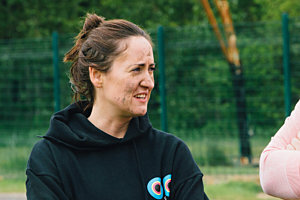 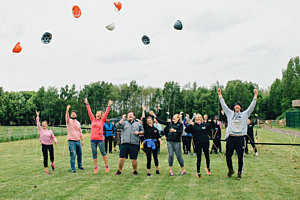 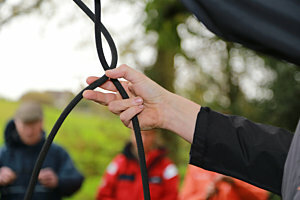 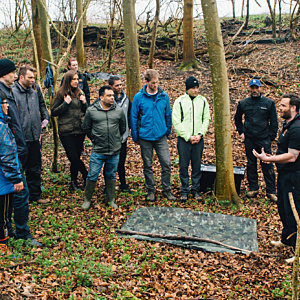 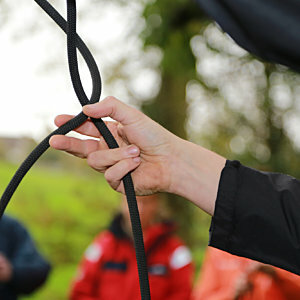 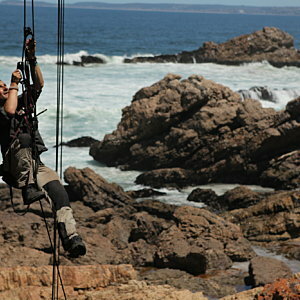 Bear Grylls Survival Academy have developed a number of unique and fun ways to improve team dynamics, encourage leadership, develop teams and drive team performance. 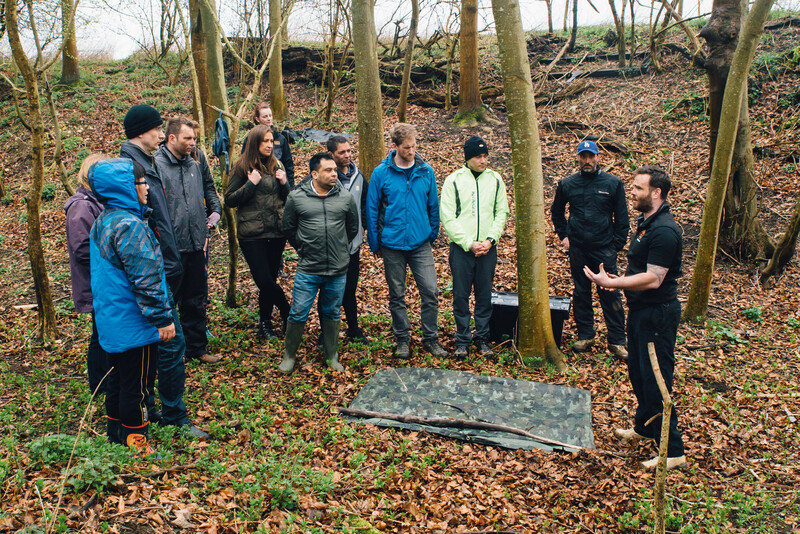 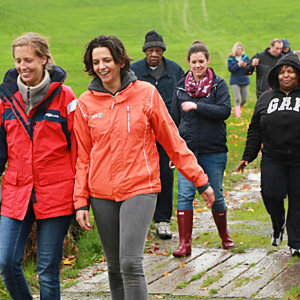 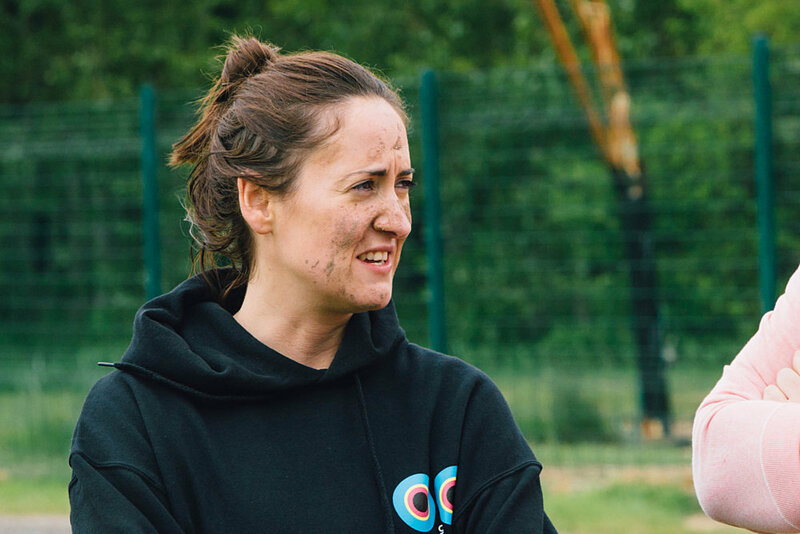 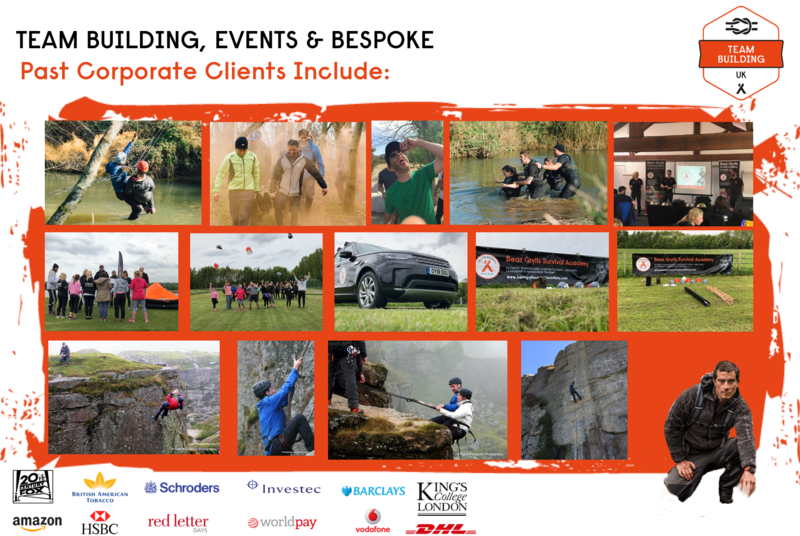 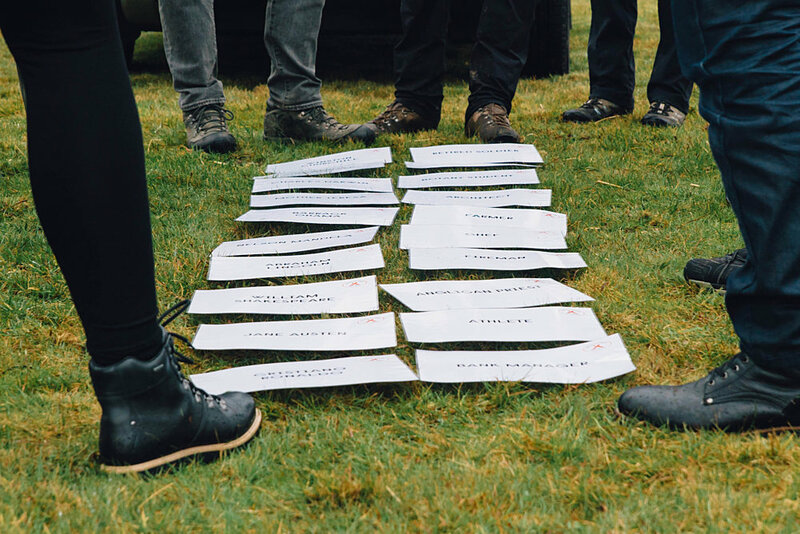 Our range of exciting training sessions will add value to our standard team building days by taking away unforgettable experiential learning, encouraging learning outcomes & objectives and are proven to improve communication skills and ultimately build a stronger team. 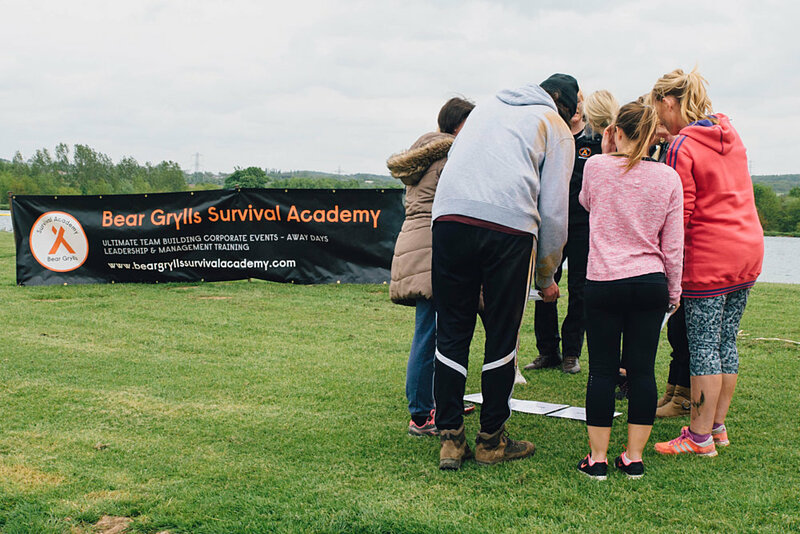 Each event is tailor-made to meet specific requirements, our experienced training facilitators enable teams to develop skills in self-awareness, their understanding of each other and to identify opportunities to turn good into brilliant. 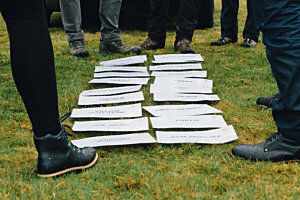 Teams will take away a clearer vision of what they want to achieve and how to accomplish their goals together. 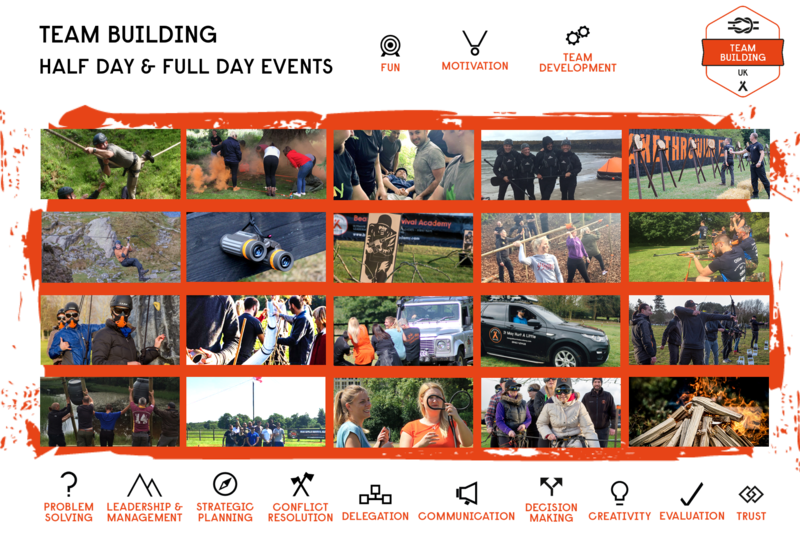 Dont just take our word for it. 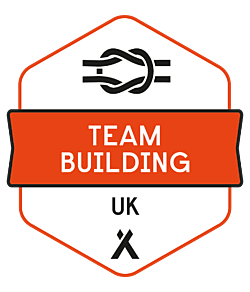  Let us put together your learning and development experience, send us a message with your requirements and we will contact you to, make the first step for a stronger team.